July 27, 2018 - Recently, I stumbled upon an old book entitled, “Bill Stern’s Favorite Baseball Stories,” published in 1949. It’s filled with stories that date back to the early days of our National Pastime as told by Bill Stern, one of the pioneers of sportscasting and a member of the ASA Hall of Fame’s inaugural induction class in 1984. Stern’s early interests were divided between sports and the theater. He was named the stage director for Radio City Music Hall in 1932 but by 1934 he had moved into sports full-time, working with fellow pioneer Graham McNamee on football broadcasts. 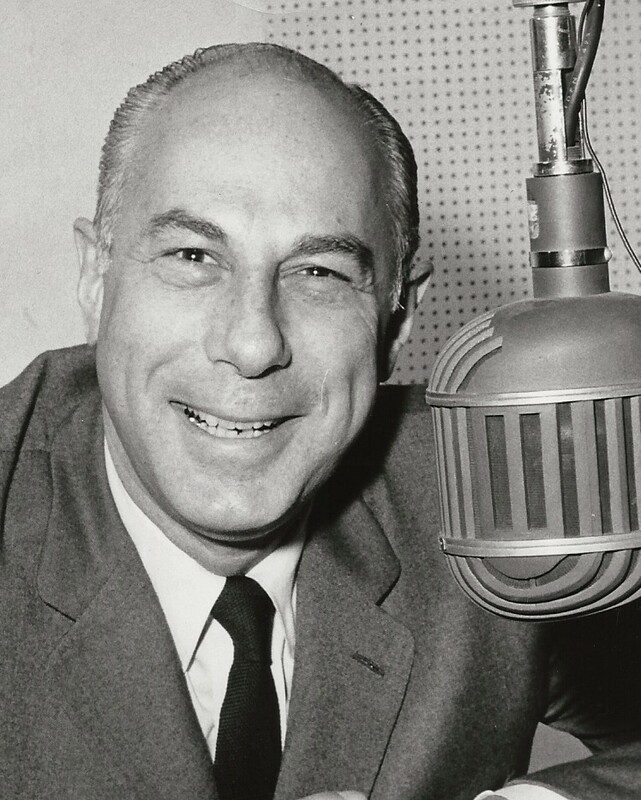 He is perhaps best known for his “Colgate Sports Newsreel,” which first aired on NBC Radio in 1937, and “The Bill Stern Sports Review,” the first known sport talk show in the history of radio. In 1939, he broadcast the first televised sporting event, the second game of a doubleheader between Princeton and Columbia on May 17, and the first televised football game, Waynesburg vs. Fordham, on September 30, both for NBC. He also served as Sports Director of the Mutual Broadcasting System from 1940 until his death in 1971. Stern was known for his entertaining personality and flare for the dramatic, as you will tell by the following story from his book. You be the judge: is it fact or fiction? “Seldom indeed does a baseball game wind up as a no-decision affair- particularly under the curious circumstances of a game played between Atlanta and Chattanooga in 1940. “Chattanooga had the bases loaded. The next man up hit to the outfield. The ball was thrown toward the plate but it took a bounce and sailed right into the pocket of the umpire behind the plate. The startled umpire spilled half a dozen baseballs from the pocket- and the catcher, grabbing the first ball he could reach, dove for the plate to cut off the incoming runner. Please check back for more tales from "Bill Stern's Favorite Baseball Stories."